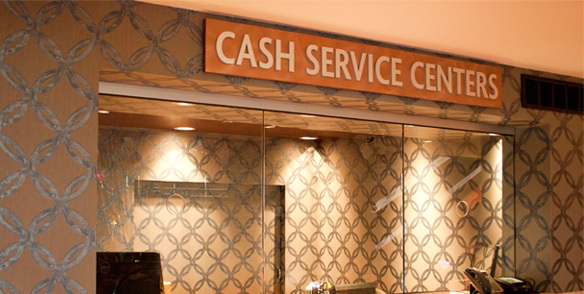 Our Cash Advance booth is located next to the Player Development desk in the Hotel Lobby and is ready to serve you! The Credit Office is located adjacent to the Player Development desk in the Hotel Lobby. Offering a wide range of opportunities for our guests. For information, please call 570-243-5146.